Modern scholars note that they can type much faster than they can write. But there are hidden advantages to writing with the old pen and paper format. 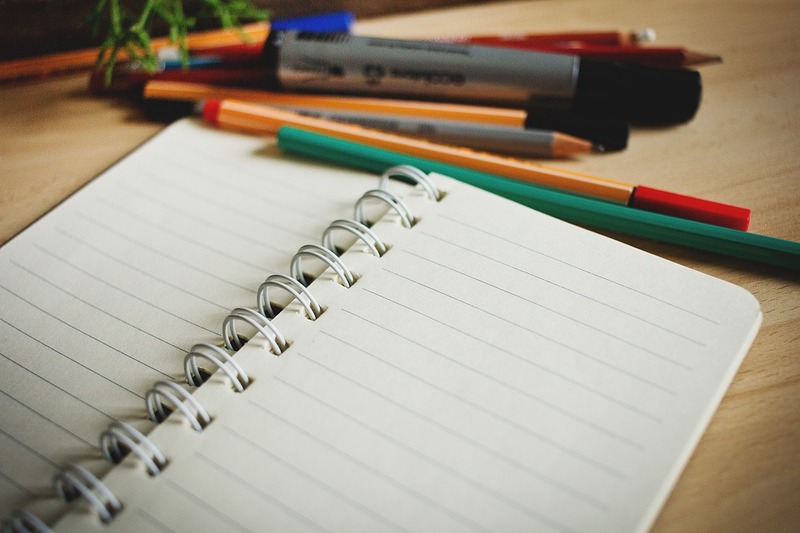 Scientific research has shown that pen and paper writing can aid the learning process. People can learn faster when they use the traditional pen and paper writing style. Writing by hand is slower than whacking out words on a keyboard. But when it comes to learning, slow and steady often wins the race. Paper and pen help to learn and to retain. Be sure to put the science to good use while learning in school. Make the grade and prove that handwriting has its place in the school environment. That could make for big changes when it comes to how schools view learning. Some students may be forced to be more selective when it comes to their handwriting. Check out how to learn faster. Technology may make learning more difficult. Pen and paper may be slower, but learning comes faster. Using videos to have students practice taking notes and retaining material is a good practice.